2015 videos – 2010 through 2014 will be posted soon…. The Following photos were taken by Adam Lawrence, me, Jim Finlayson, Deb Hopkins. Many thanks to each of them for their contributions. More to come to the gallery, soon and more too come below. Check back often. If you have photos that you would like to submit, please send to info@victoriatrackseries.com and thanks so much!! 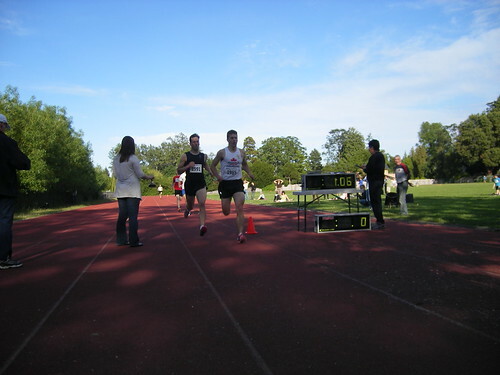 Canadian record in the 800-metres from 2010. Mark Pinkard, Kevin Searle, Garth Campbell and Peter Holmes. 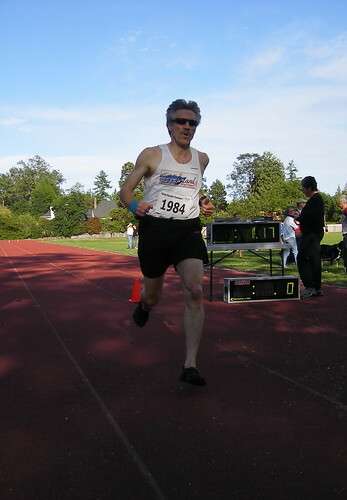 Maurice Tarrant, one of his five Canadian 80-84 age-group records, this one in the 3,000m. Lucy Smith and Mark Ritchie in the background. The start line is of nervous anticipation or for some, like Kelly Guest: POSEDOWN. 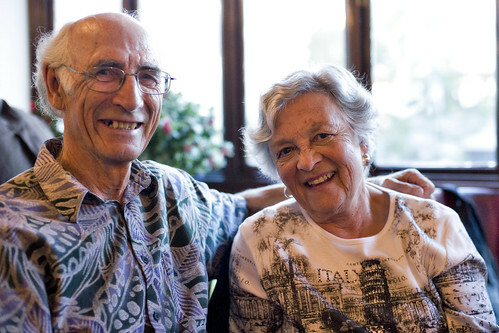 The Maurice Tarrant and Marcia Stromsmoe Performance Awards are named after these two. Willy Langat from Kenya. He raced non stop, every opportunity. Nixon Kiprotich. 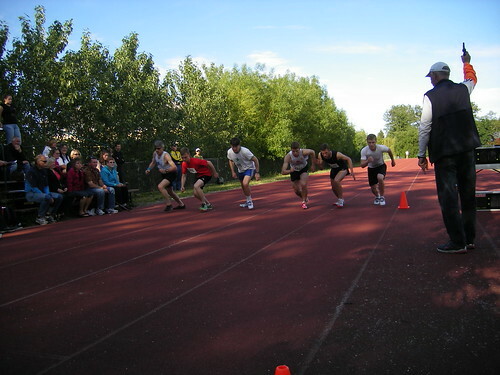 Loved the track…. Sean Nelson, Willy Langat and Nick Walker. Mark Jackman and Frank Towler. The O’Callaghans. Jackie and Paul. Paul started race announcing at the series and now does it professionally. Brett McCullough, Nick Walker and Willy Langat M20-29 age-group winners. 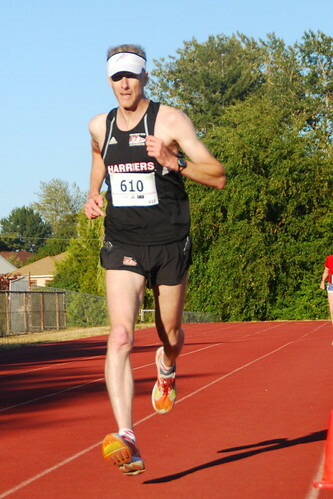 Sean Chester, PHd, ran a 31:11 10,000m in the BC 10,000m Championships that we hosted in 2011, 2012 and 2013. 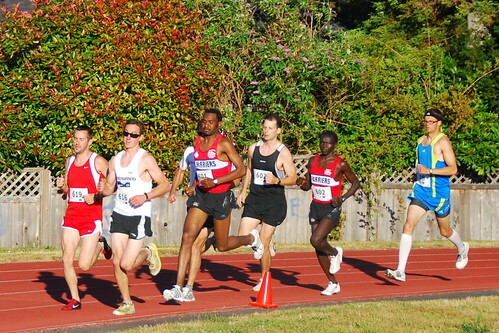 The legend Maurice Tarrant, five Canadian, one provincial and one world record during the first year of the series. This is the Maurice Tarrant Performance Award, now there are two, the other one is called the Marcia Stromsmoe Performance Award – anyone can vote! Ida Chong came out and made a speech in year one! Maurice Tarrant, Marcia Stromsmoe and Will Langat. Sheldon Croden and Micheal Arensen. Sheldon just tried so hard. He almost drowned wearing that hat. Read the story, “When Sheldon thought he had a good idea” at Athletics Illustrated. Funniest thing ever. Buddy Bhandar from Shawnigan Lake vs Mark Jackman of Sidney. 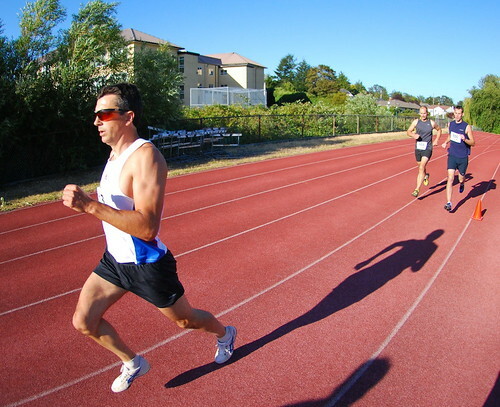 Kevin Searle, about to start the 800m relay in an effort to take the Canadian 4 x 800m record for 50-year-olds. They did it. Marcia Stromsmoe, should change her name to Strongs-moe. 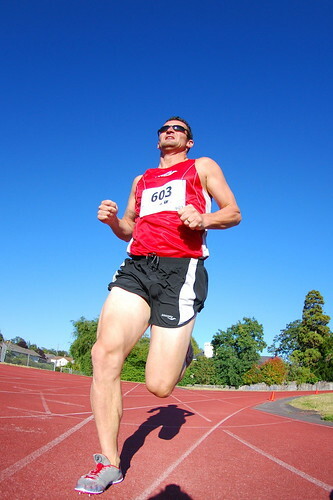 Commonwealth Games athlete, 1994 Gord Christie. 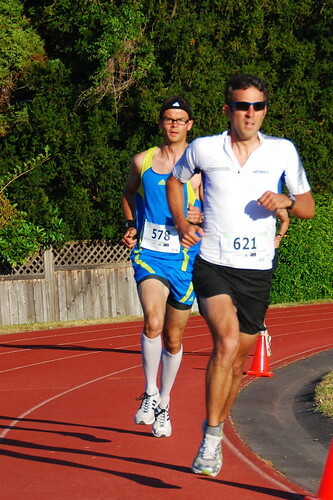 Keith Mills chasing Shane Ruljancich.